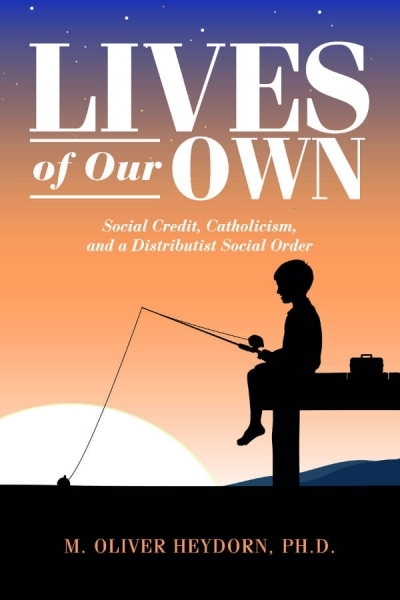 The general purpose of "Lives of Our Own" is to introduce Social Credit economics to Distributists. 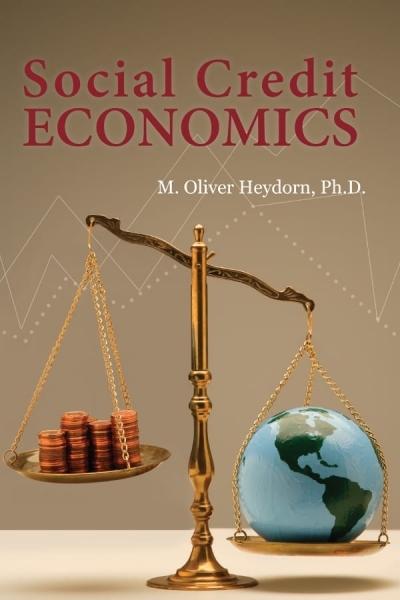 There are a number of points of contact as well as important differences between these two schools of alternative economic thinking. 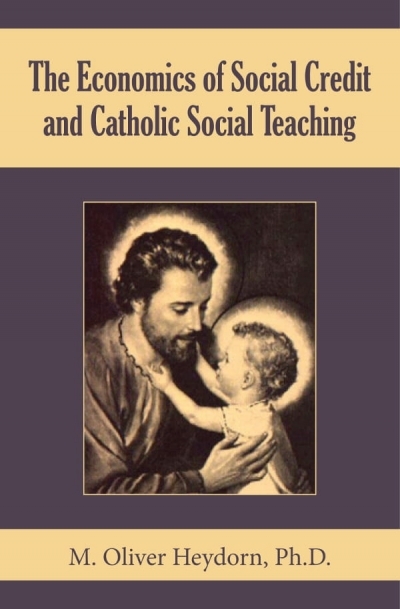 "Most comprehensive review of Douglas Social Credit perhaps ever authored!" 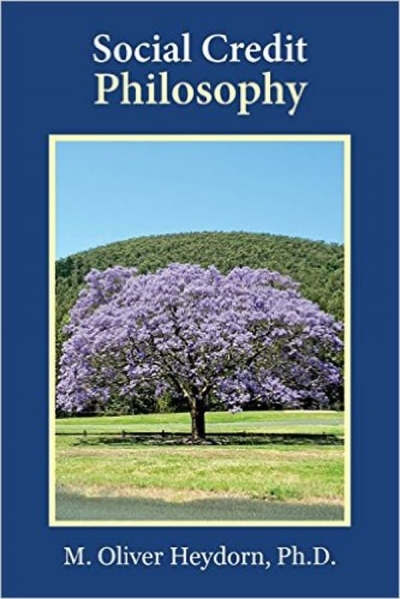 Social Credit Philosophy is, above all, a reference text for serious students of the thought of Major Clifford Hugh Douglas.